Surprise military exercise near Tel Aviv causes residents to panic, call the police. A surprise exercise at the Camp Rabin military base caused a panic in Tel Aviv on Sunday evening. The exercise was held in cooperation with military and civilian security forces. As part of the exercise, an alarm was sounded from the base. 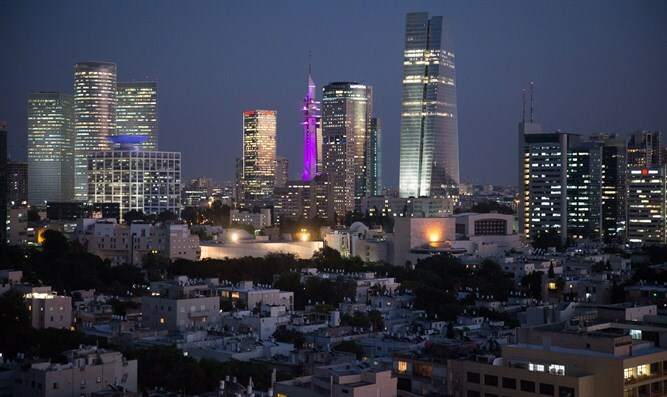 The alarm was heard throughout Tel Aviv, causing panic among many residents, who called the police. The IDF said the exercise concluded in the late evening, adding that heavy vehicular traffic was seen and explosions were heard during the drill.